At BitKea, we believe that to get to the most amazing solutions, we must always first begin with the right questions. And so be it technology, environment, web design or life in general, we want to keep asking questions. 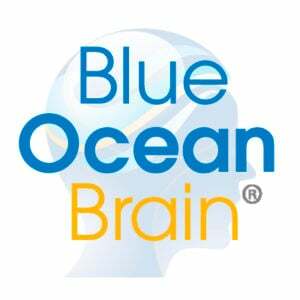 Grounded in neuroscience, Blue Ocean Brain is a pioneering microlearning firm that combines collaborative consultation, award-winning content and scalable design to help clients of all sizes and industries develop a culture of continuous learning. Blue Sky eLearn provides a full range of learning technologies, including a proprietary learning management system and a complete set of virtual event services. 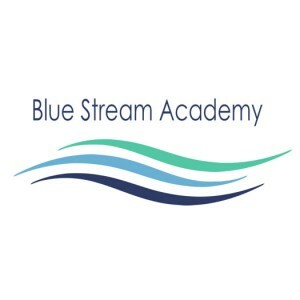 Blue Stream Academy are providers of eLearning to GP Practices, Dental Practices, Nursing/Care Homes and Carers. BlueVolt is an elearning solutions company that improves people performance and drives business growth. We deliver effective online training that always expands knowledge. High impact learning experiences and content creation, delivered on an award-winning LMS with next generation features, incl powerful trainee analytics, an in-built translation system, a compliance management system and first-class user verification. Bonafide Software is a development company focused on the creation of software to help train, educate and improve businesses. Brainier is the LMS solution to turn to when UX matters. Discover a better approach to learning and development providing better ways to educate, engage and empower employees. 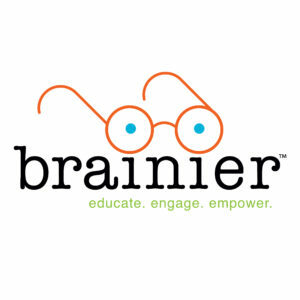 Based in Minneapolis, Brainier is a BI WORLDWIDE Company. 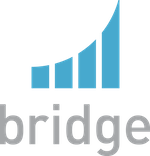 Bridge is a modern e-Learning Platform created to drive a compelling learning experience, while helping employees and companies grow faster. The Learning Library is a custom application that integrates with Veeva and Salesforce.com to deliver high impact training to support change and assist adoption. 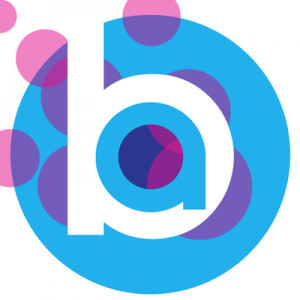 Brightcookie is a creative LD & technology company specialising in innovative eLearning solutions for teachers, trainers, schools and corporate organisations. 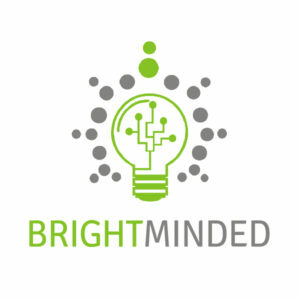 BrightMinded is a bespoke software development company focusing on the development of custom web-based and mobile solutions for commercial applications, including custom e-learning solutions.